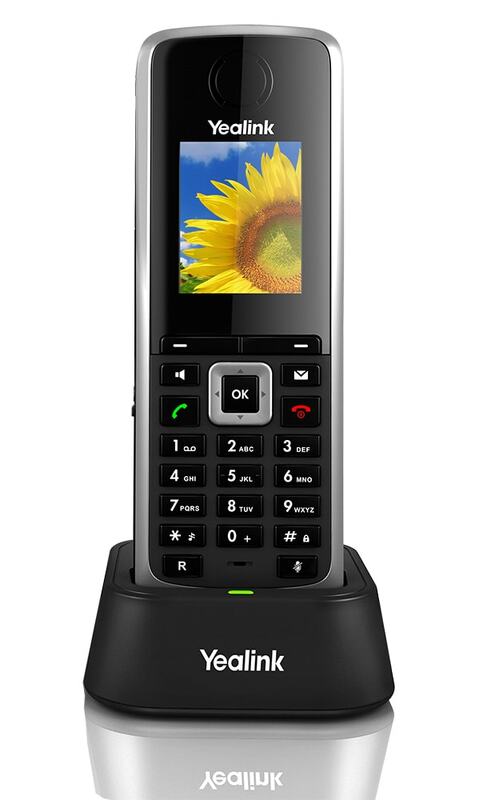 This Item is an additional handset for the Yealink W52P DECT Phone. This Item is an additional handset for the Yealink W52P DECT Phone. It includes 1 handset and charger dock, but no base station. Have a question about the Yealink W52H Additional Handset for W52P?